This is the crazy time of year when you just don't know what the weather is doing. It feels an awful lot like spring but I know that it any second the weather might turn cold and we might get a sprout killing frost. 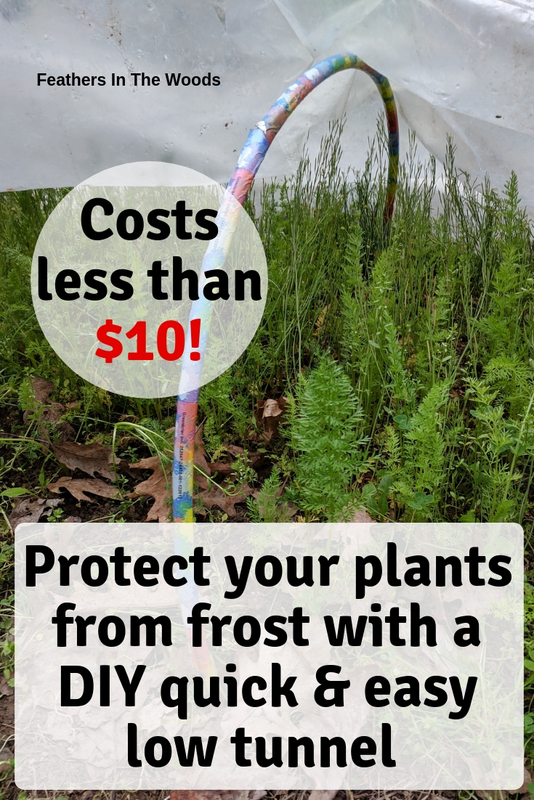 However, I'm impatient and I already have some seeds in the ground, so how do I protect my seedlings from a late frost? 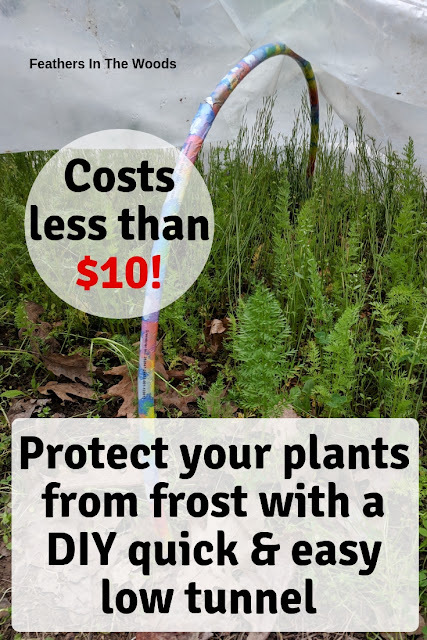 I have a very quick and easy way to protect them that costs only a few dollars and can be thrown together in minutes. You only need plastic, some braces and something to hold the plastic down on the edges so it doesn't get blown off. The best part is, you can buy almost all your supplies at the dollar store! How's that for frugal gardening? Many of you have already heard the story about the stinky rug spots from the cat issue. I did find a solution for that smell but along the way I tried a whole bunch of natural solutions to get rid of carpet odors. Some of them worked a little, others not at all. One of the home cleaning solutions worked pretty well, even thought it was up against some nasty smells! 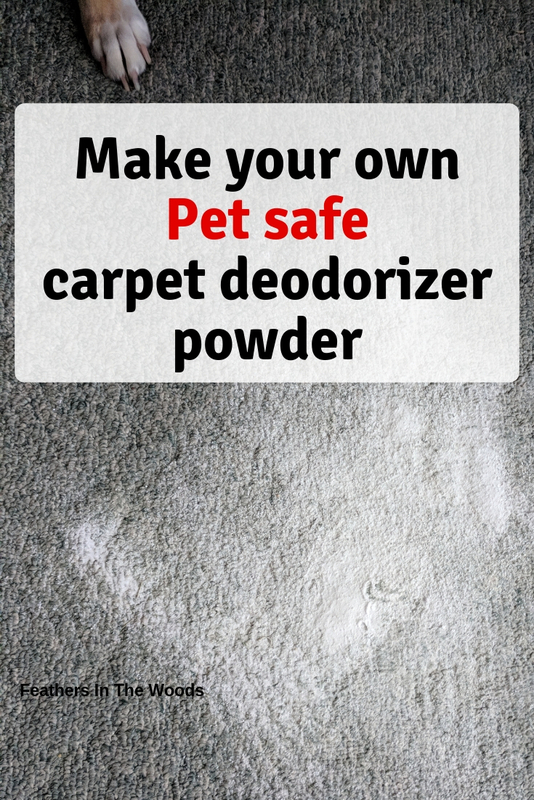 This is the DIY smelly carpet powder I want to talk about today. It was a cheap and easy way to remove smells from stinky rugs and I started using it throughout the house on my carpets. I especially liked it because it was non toxic and I always had the ingredients on hand! If you read the story about the cat odor you'll see that I came up with a natural spray on solution that wipes out cat odors from cat pee. That's a particularly tough smell to eradicate! Unfortunately this powder wasn't quite strong enough to wipe that out, but it almost handled it and impressed me enough that I decided to give it a go on other smelly surfaces. Having problems with digestion can really make you uncomfortable! Nobody likes to deal with heartburn, excess burping or flatulence. People have been dealing with digestion issues since time began though which is actually a good thing! There are a lot of tried and true natural remedies to help you out when things aren't moving along like they should! When you have difficulty digesting food, a multitude of problems can occur. 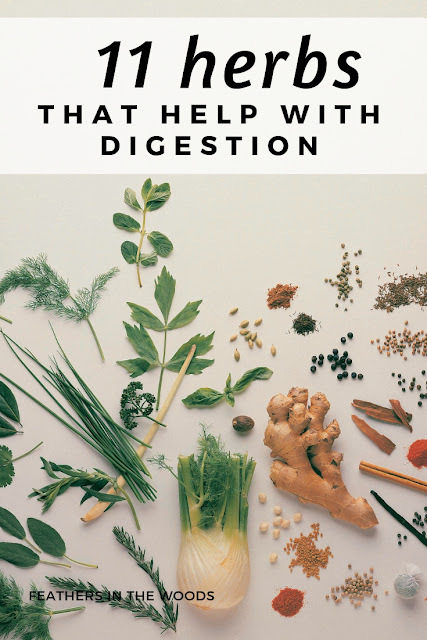 A pain in the stomach or intestines is the least dangerous part of digestion issues, but it could be a signal from your body that something is going wrong. However, there are a number of ways to improve digestion, and help you to feel better quickly. Many of these herbs are readily available. As times change I often find that I can buy an herb at walmart or the grocery store that I needed a specialty store for 10 years back! Thankfully brands like Traditional Medicinals bring dozens of herb teas to all but the smallest grocery stores. Of course, I always prefer the grow your own method. 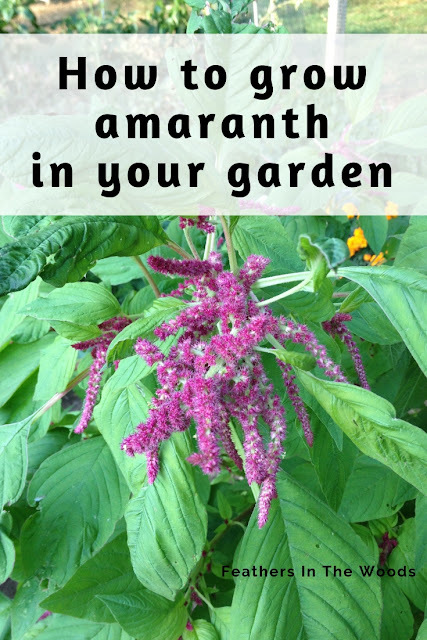 Even though many of these herbs can be grown indoors, it's not always possible...and teas make it easy to stock up for when digestive problems hit! It's almost time to plant the garden! Can you tell I'm excited? I love this time of year when I'm deciding what to plant this time and looking back on my past harvests. 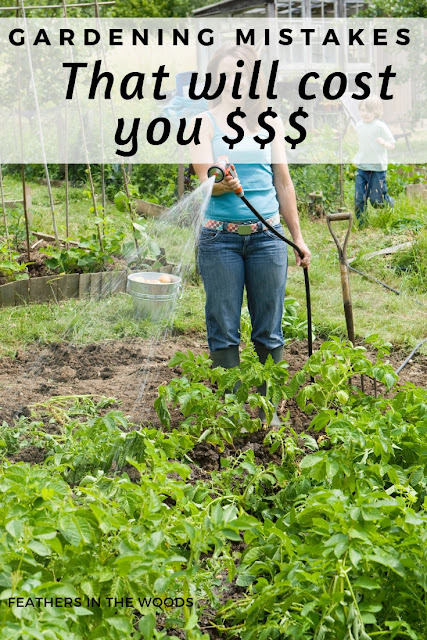 Unfortunately I've made some gardening mistakes over the years, and it's cost me some serious cash. I did learn from my mistakes though so that's what I want to talk about today.